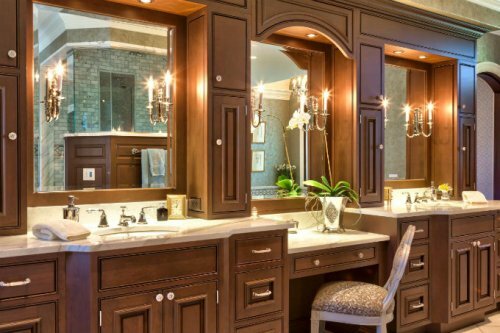 Here are some ideas on how to decorate long bathroom counter. 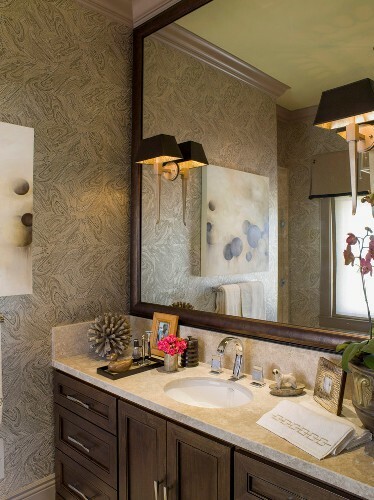 The bathroom counter is the right place to accommodate various items and accessories. The small attractive items can be used to decorate the countertop. The color scheme, theme and style should be selected for the first time before the decoration is applied. 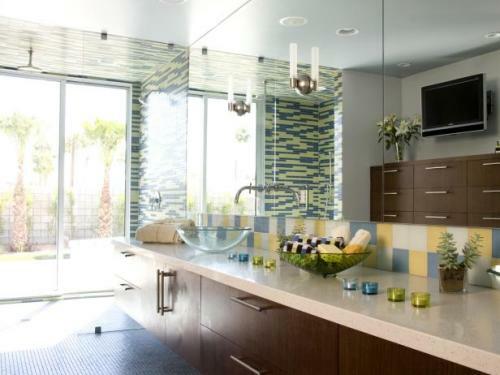 The wall décor, counter related items and towels are some items that you can decorate the long bathroom counter. The decorative storage is nice to have on the countertop. The long bathroom counter is not only used as a storage space. You can also comb the hair and put makeup in front of the bathroom counter. You can place a stool, bench or even chair in front of the countertop. Pick the stool which matches the texture and material of the bathroom countertop. For instance, you can have a French styled stool if the bathroom is made in luxurious or classic design. Even though the bottom part of the bathroom counter features the hidden storage space, you can also add more storage space on the top of the bathroom counter. It gives you more space for putting the makeup, extra towels and other items. The items that you frequently used can be placed here. For instance, you can put the cotton balls inside the stainless steel jar. There are numerous decorative items that you can place on the top of the long bathroom counter. You can set candles, houseplants, or even a small bud vase to make the counter stylish and nice. If you have a ton of collection of perfumes, you can have them located at the corner of the counter. If you have a lot of collections of accessories, you can display them as a part of the long bathroom counter decoration. One side of the counter can be decorated with a box of sparkling jewelry, while another side is decorated with a small vase of pine cones for wintery decoration. The long bathroom counter can be decorated in practical style. You can pick the modern design. It means that you have to keep the counter look clean and simple. Thus, the counter does not look chaotic. Get ideas on how to decorate a long wall in the bathroom here. 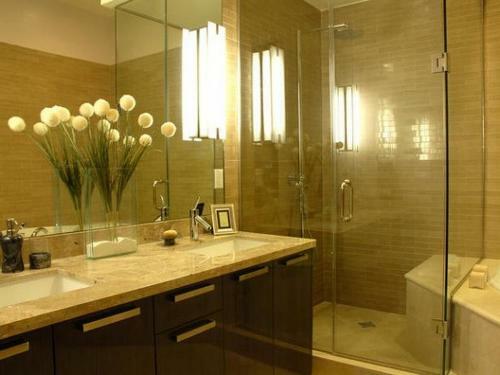 Do you enjoy reading ideas on how to decorate long bathroom counter?